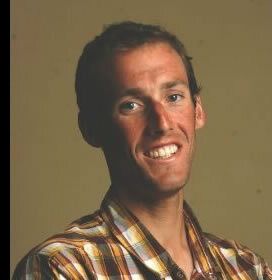 Welcome to the Daniel Trask Investigative Web Site. The design, maintenance, and hosting of this site is provided as a free, public service of Michigan Backcountry Search and Rescue (MibSAR) of Marquette, Michigan, USA. 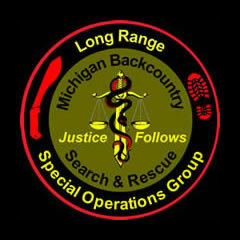 M ibSAR is a small, civilian, all-volunteer, Long-Range Special Operations Group (LRSOG) founded and led by Michael Neiger of Marquette, Michigan that assists agencies of jurisdiction with select missing-person and felony cold-case investigations, primarily in remote wilderness areas of Michigan (United States) and Northern Ontario (Canada). 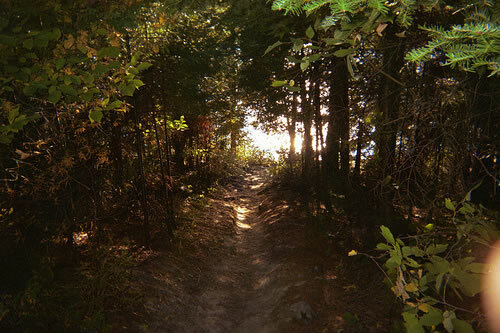 All of MibSAR's investigations, searches, services, and work products are provided free of charge to the agency of jurisdiction, the victim, and the victim's family. 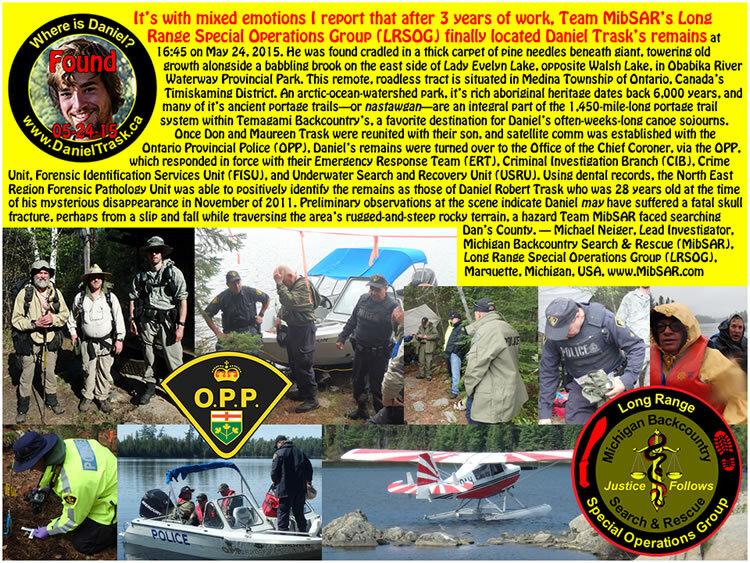 BREAKING NEWS: Danial Trask was found by Michigan Backcountry Search and Rescue's (MibSAR's) Long Range Special Operations Group (LRSOG) in Temagami's Backcountry on May 24, 2015. 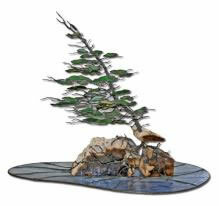 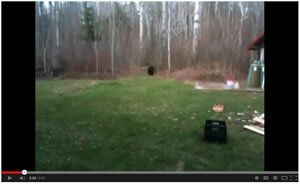 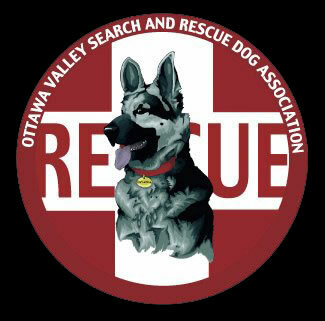 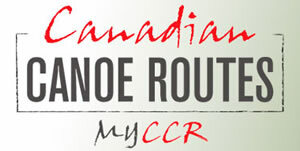 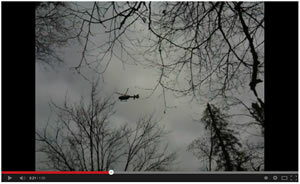 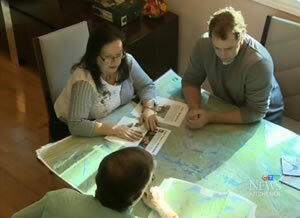 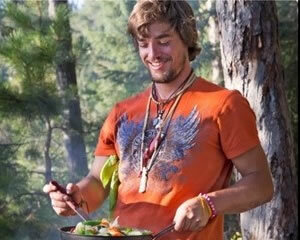 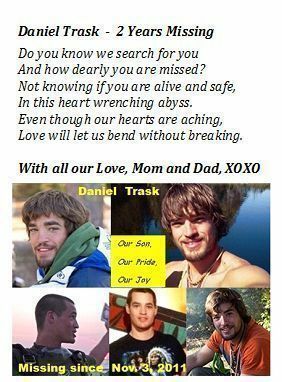 Daniel Trask, age 28, left his home in Waterloo, Ontario, Canada on November 3, 2011. 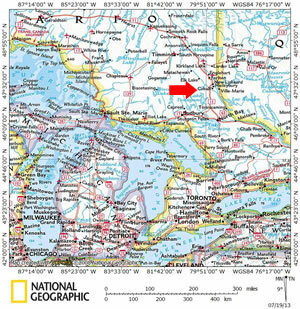 He was last seen in Temagami, Ontario buying some food and inquiring about purchasing a map for a visit to the Temagami backcountry. 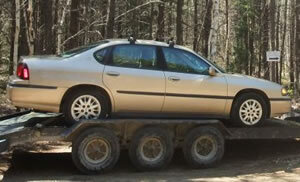 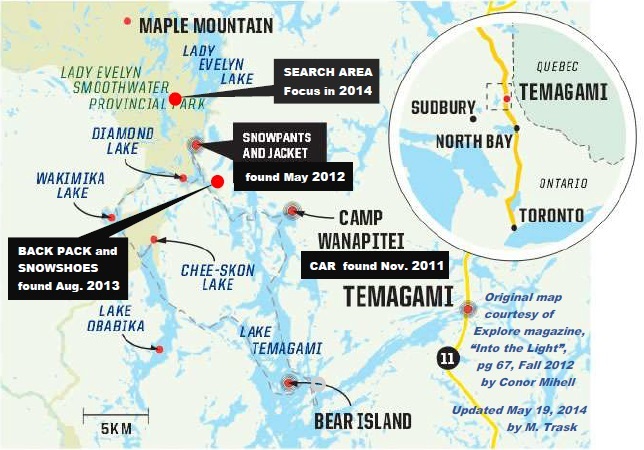 Dan's vehicle was subsequently found parked along Red Squirrel Road near Camp Wanapitei, on Temagami Lake's Ferguson Bay. 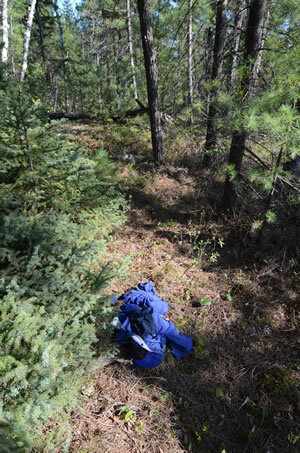 View high-resolution imagery of where Daniel's car was found in northern Ontario. 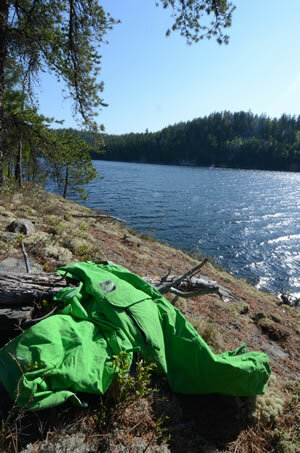 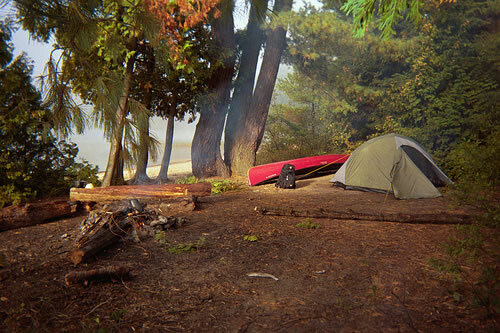 On Sunday May 20, 2012, some of Daniel’s clothing was found by a paddler, about 29 kilometers from where his vehicle was parked. 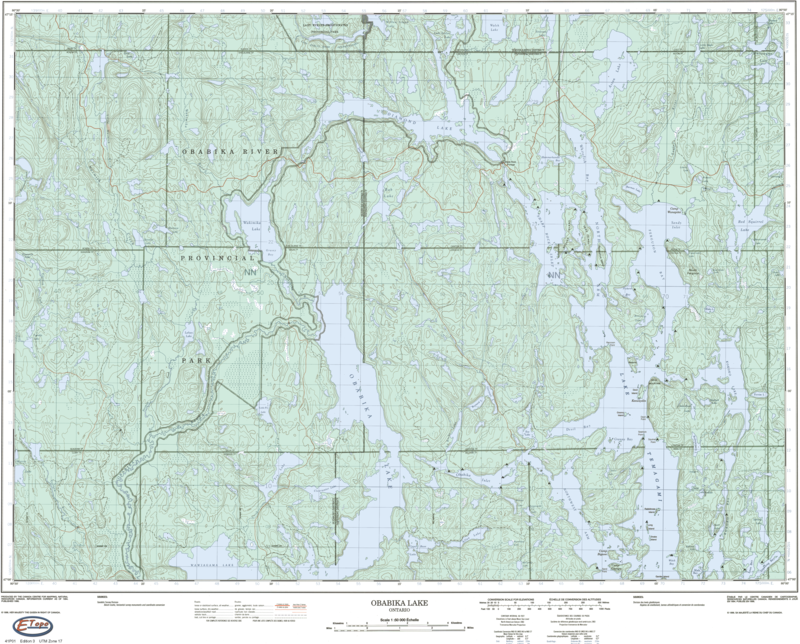 His winter coat, snowboarding pants, and combination hat and scarf were located in Obabika River Provincial Park, along the east side of the Northeast Arm of Diamond Lake—across from the pictographs—and just south of the lift-over to Lady Evelyn Lake. 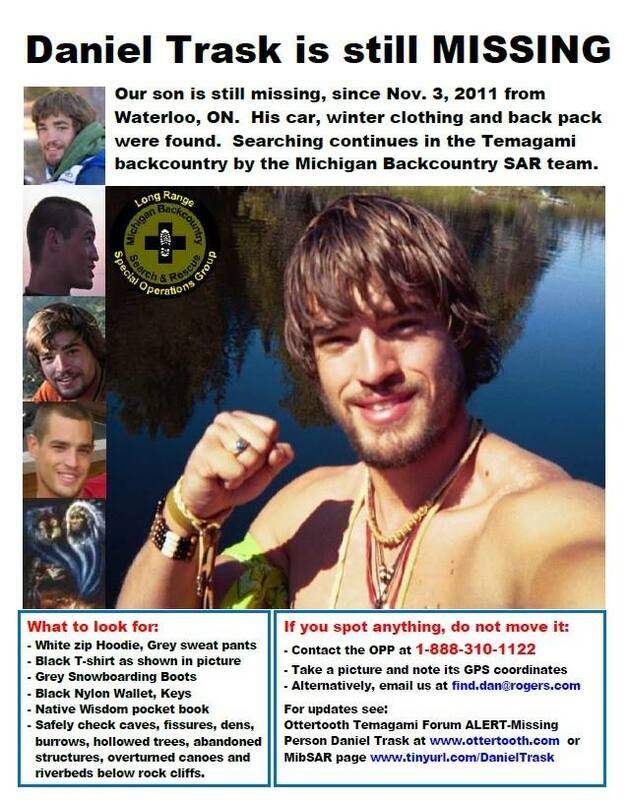 On August 12, 2013, members of Michigan Backcountry Search and Rescue's Long Range Special Operations Group located located Daniel's backpack and snowshoes along east shore of the Northeast Arm of Diamond Lake, near its southern limit. 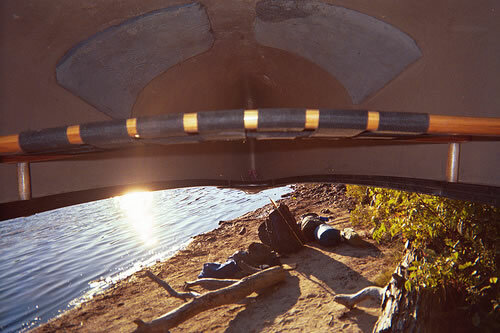 Dan is very resourceful and comfortable in a natural environment. 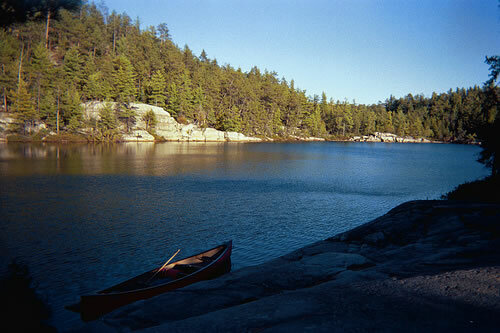 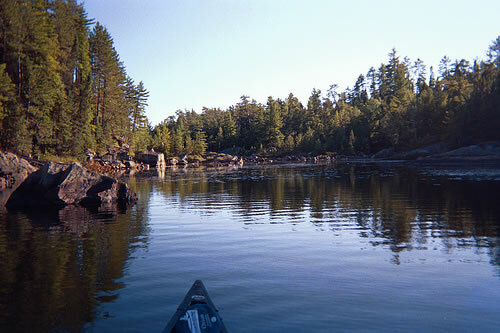 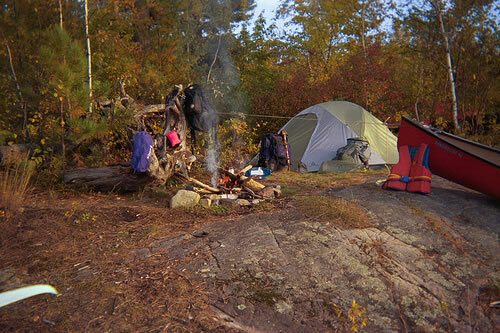 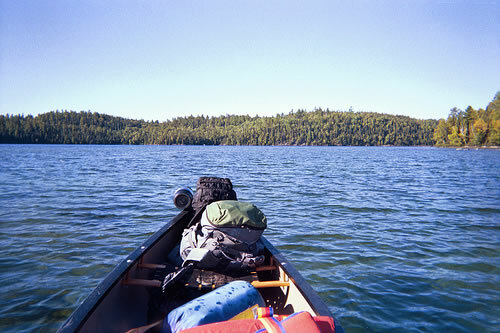 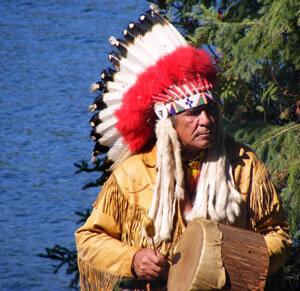 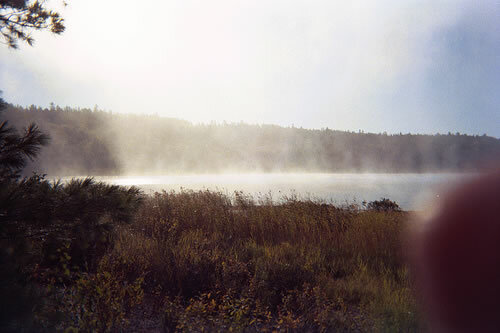 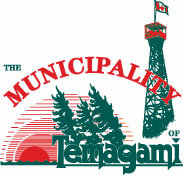 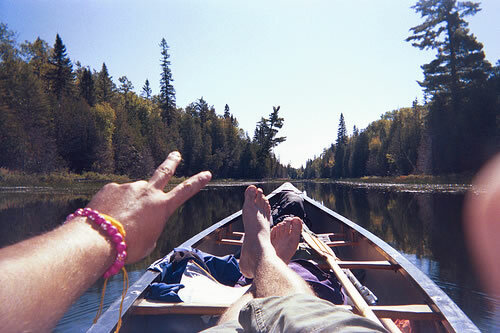 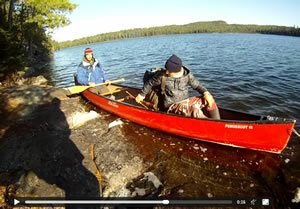 He is also familiar with Temagami as he spent time in the summer canoeing and portaging extensively throughout the area. 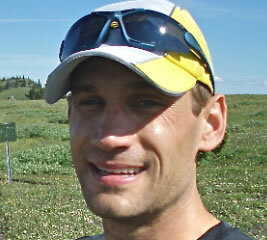 It is very unusual for Dan to not have contact with family and friends for this length of time. 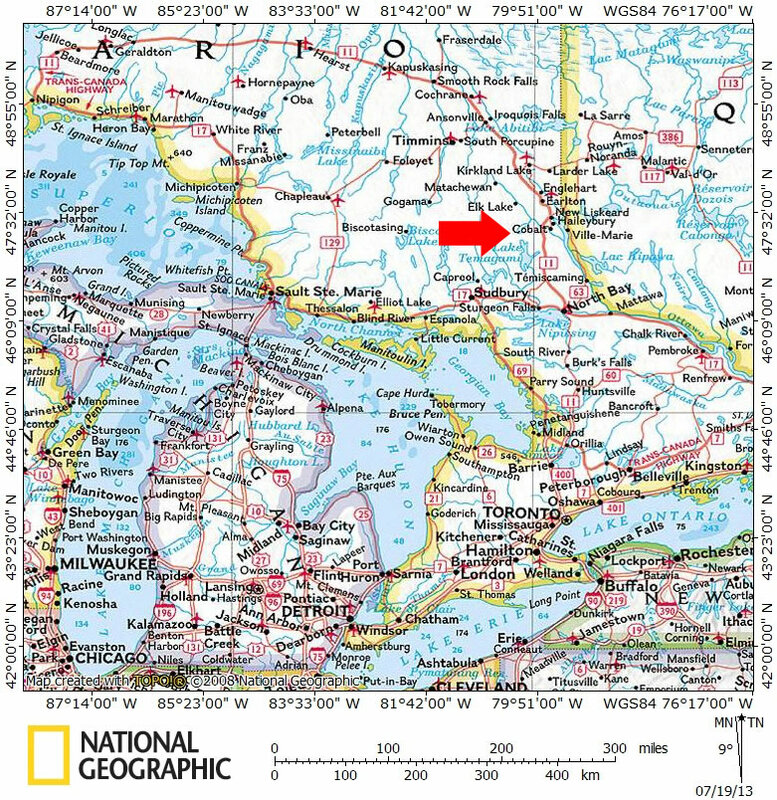 While Dan may have some supplies, he does not have communication equipment with him. 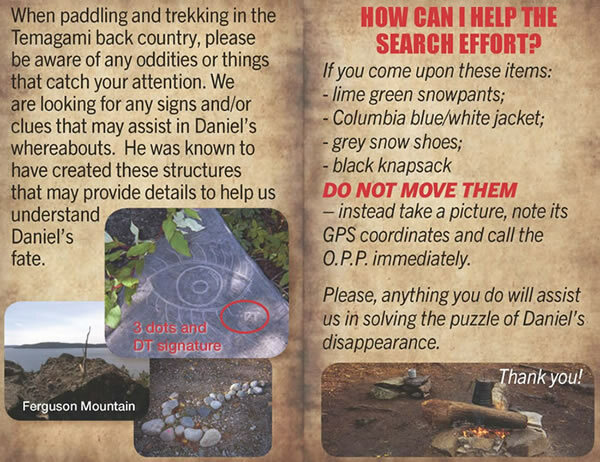 To learn more about what Daniel may have been wearing, and what he was carrying, click here. 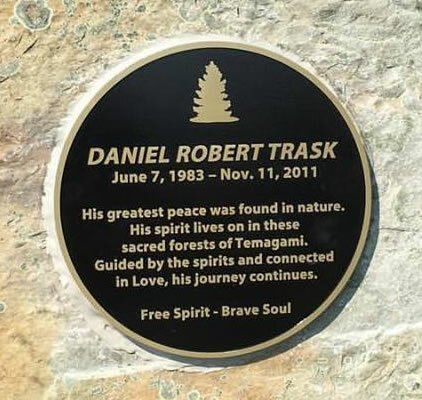 To learn more about the mystery of what happened to Daniel, read "Into The Light—Last Summer, Daniel Trask Fell In Love With The Temagami Wilderness In Northern Ontario. 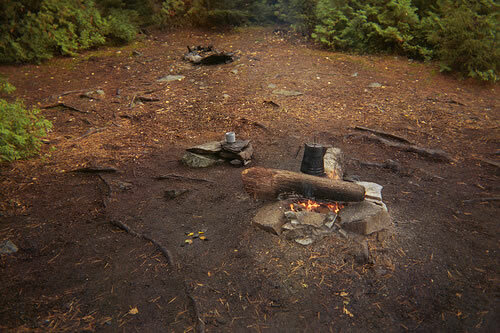 And Late Last Fall He Vanished Into It, Leaving Behind Little More Than A Mystery," by Conor Mihell, in the Fall 2012 issue of Explore Magazine. 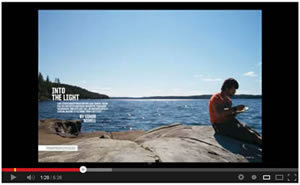 Article about Daniel in the Fall 2012 issue of Explore Magazine. 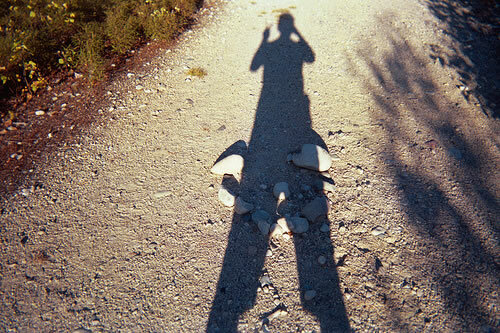 Explore Magazine also published this story—under the title of "The Story Behind A Missing Man," and without photos—on their Web site. 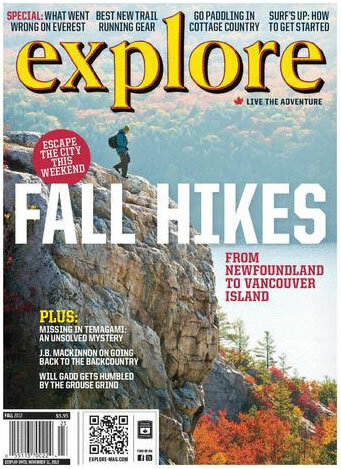 A condensed version of the Explore Magazine article was also published as "Vanishing Point" in the January 2013 issue of Readers Digest (Canada) Magazine. 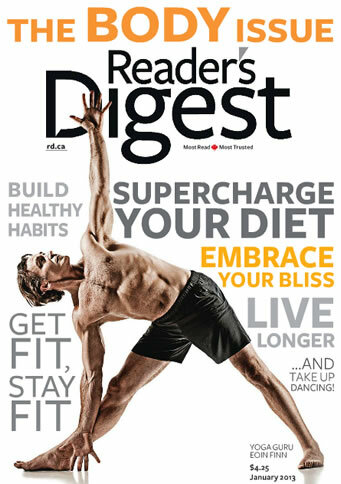 Article about Daniel in the January 2013 issue of Readers Digest (Canada) Magazine. 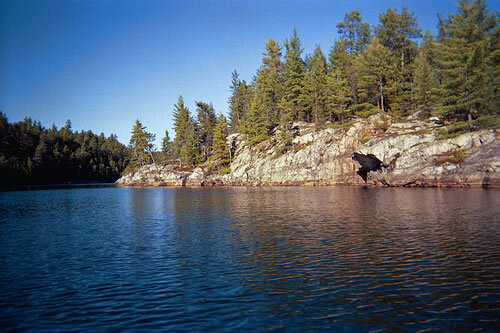 Conor Mihell, the Sault Ste. 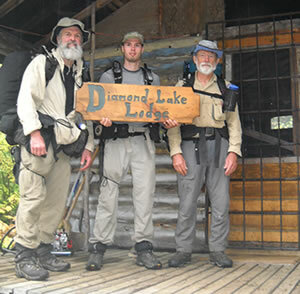 Marie journalist who authored Explore Magazine's "Into The Light" article, won a coveted Canadian National Magazine first-place prize—a gold award—for this article in Toronto, Ontario on June 7, 2013 (which, coincidentally, is the date of Daniel's birthday). 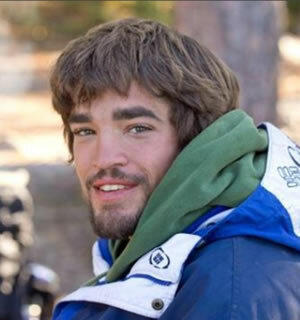 Conor is also credited with finding Daniel's winter jacket and pants along the shore of Diamond Lake during a May, 2012 canoe trip through the area Daniel went missing in. 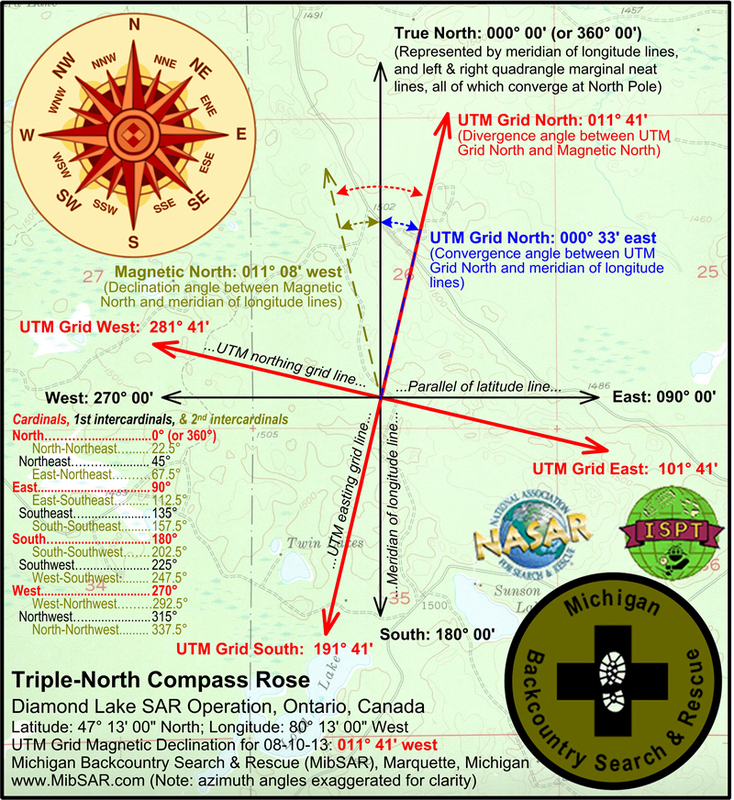 MibSAR's hat is off to Conor, both for publicizing this case so articulately, and for finding evidence that helped narrow down the search area for future SAR efforts. 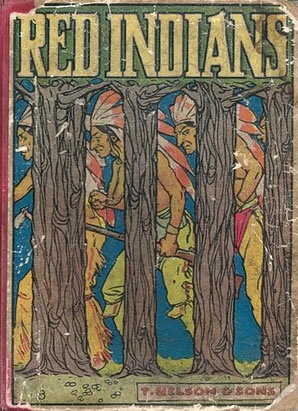 Book: May have carried a 2" by 2" by 1/2" hard-cover book entitled "Wisdom of Native Americans"
Notice: The lead agency on this case—The Ontario Provincial Police (OPP)—requests that anyone who finds an item of interest related to this case should leave it in place and untouched, forwarding a picture of the item as well as its location and global positioning system (GPS) coordinates to them via one of the contact options listed below. 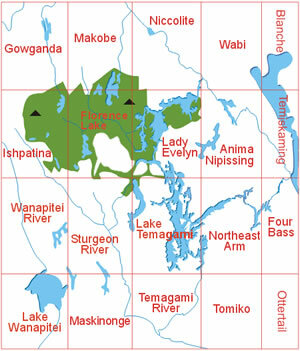 Vehicle On November 11, 2011, Daniel's vehicle—a gold, 4-door, 2000, Chev Impala—was found in the parking area for Camp Wanapitei, along the south side of Red Squirrel Road (UTM 0570522mE 5224989mN; Zone 17; Datum NAD 83), by Jeff Geiler, with assistance from Don Wright and Alex Mathias. 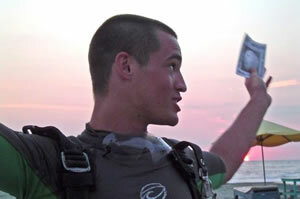 The vehicle contained an orange t-shirt, work gloves, and a disposable camera, that, when developed, contained some of the last known images of Daniel (See Maureen Trask's Smilebox photo album/slidshow). 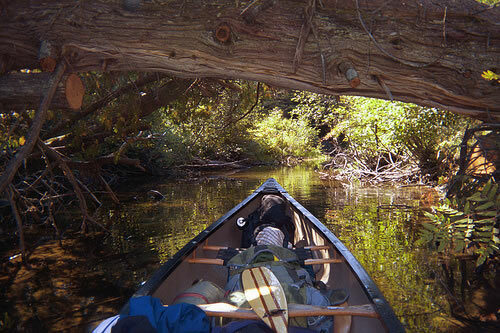 • A small compass, and carabiner flashlight, were attached to the outside of the pack. 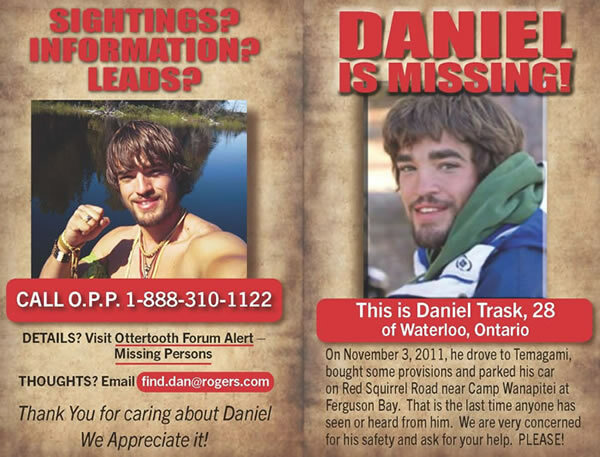 under "Daniel Trask • Missing • November 3, 2013 • Believed to be in the Temagami area"
"The Power of the Canoe is showing it self in many ways, from getting young people excited about their heritage to helping a family with a missing son. Towards the end of our latest material search trip, we found some clothing items of Daniel Trask, who has been missing since last November. 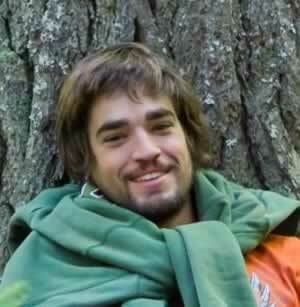 We didn’t find Daniel, only some clothing but we know his spirit is with the land and he is where he wants to be, no matter where that is." 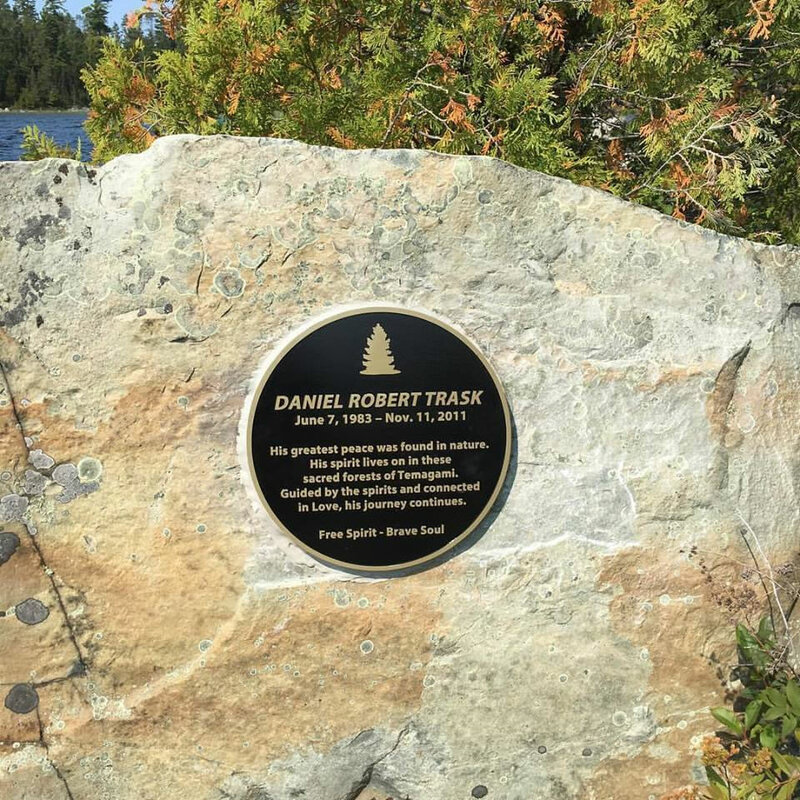 A plaque was placed in memory of Daniel at the northern end of Lake Obabika during the Changing of the Seasons Gathering on September 11, 2017. 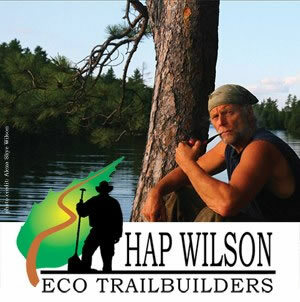 The above Pocket Card was produced courtesy of the generous folks at Ozone Communications, Waterloo, Ontario; and Cober Evolving Solutions, Kitchener, Ontario. 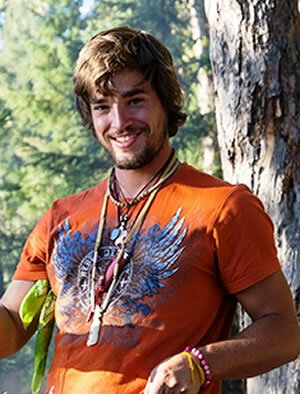 To save one of Daniel's Official Web Badges on to your computer, or share one on social media, simply hoover your mouse over a badge, "right click" the mouse, and select the "Save Image As" menu option. 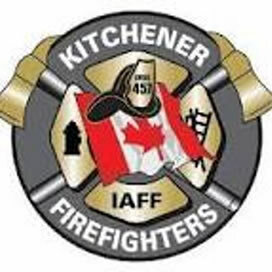 You can also "drag" a badge onto your desktop by hoovering your mouse over the badge, holding the left mouse button down, dragging the badge onto your desktop, and releasing the left button. 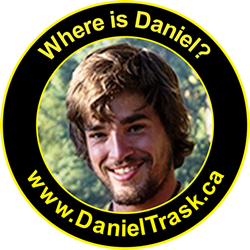 The Trask Family would like to thank the individuals, agencies, and entities referenced on this Web page for their assistance and support with the investigation of Daniel's disappearance. 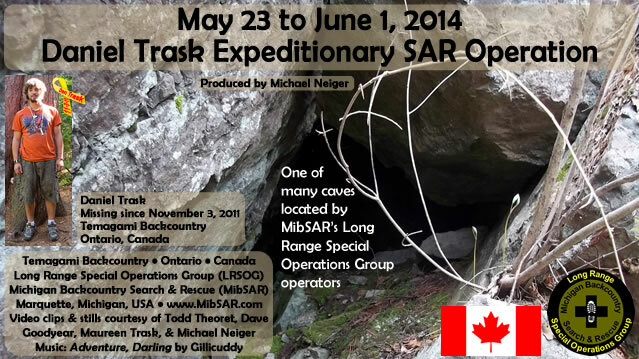 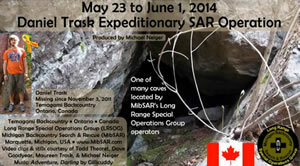 Team MibSAR’s next operation in support of the Trask Family and the OPP's investigation into the disappearance of Daniel Trask is scheduled for May 21-31, 2015. 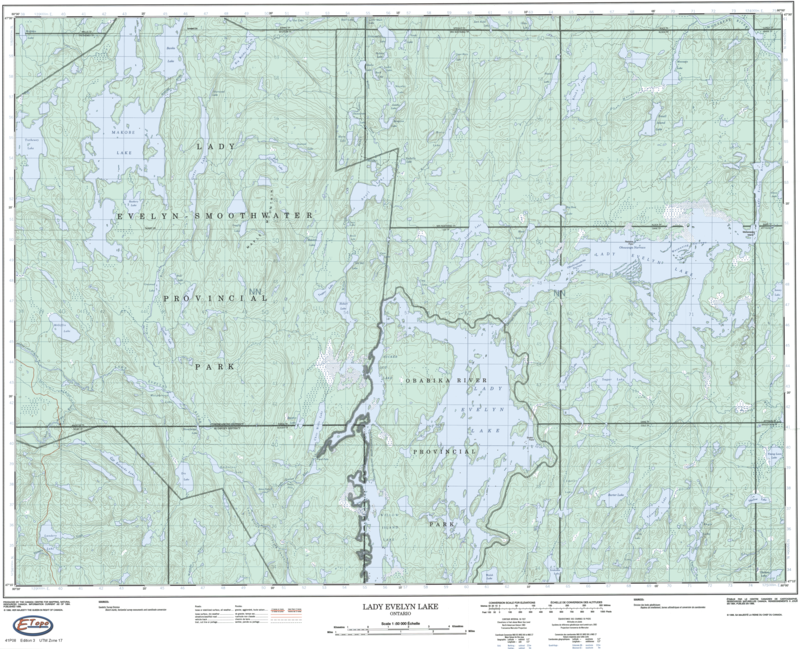 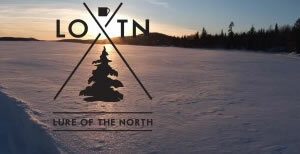 This operation will involve an extensive search of east shore of the southern reaches of Lady Evelyn Lake and the northern reaches of the North Arm of Diamond Lake. 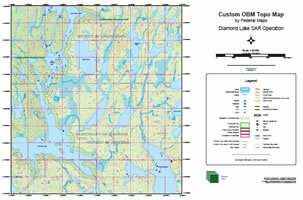 Additional searches for habitable caves in the Diamond Lake area will also be conducted. 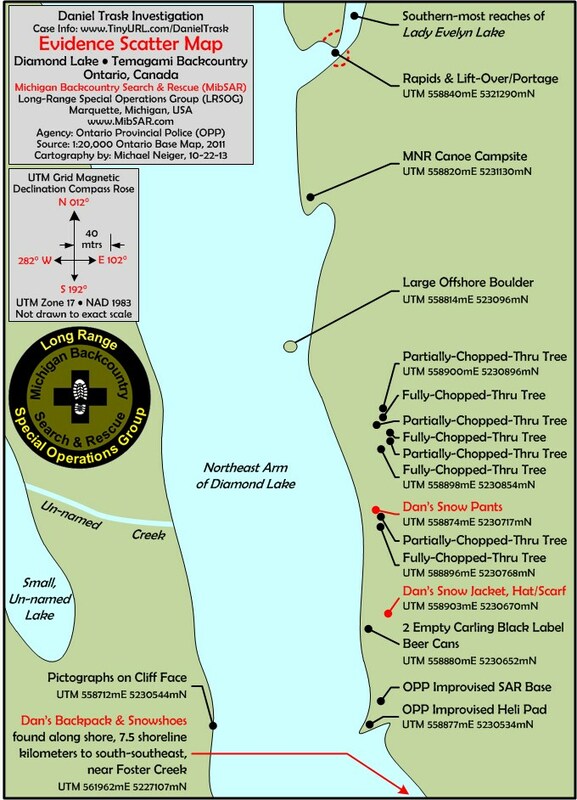 Team MibSAR's Long-Range Special Operations Group (LRSOG) volunteers Dave Goodyear, Todd Theoret, Cathy Susan, and Michael Neiger walked and searched a large stretch of the west shore of Lady Evelyn Lake. 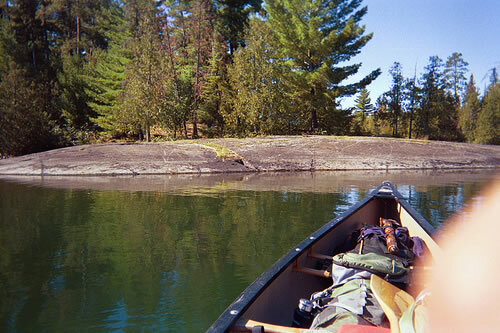 They also worked a lot of bush between Lady Evelyn Lake and Williow Island Lake in search of large habitable caves Daniel had spoken of. 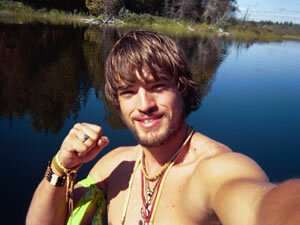 While no sign of Daniel was located, numerous wilderness caves were located and searched. 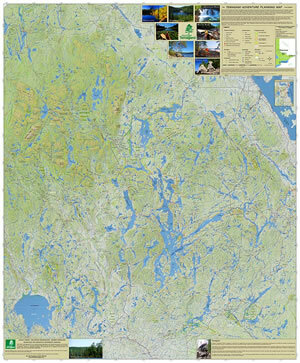 To download and print poster, click here. 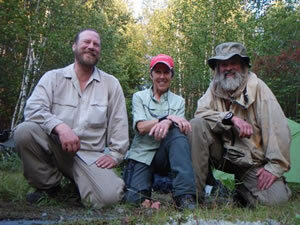 Team MibSAR's Long-Range Special Operations Group (LRSOG) volunteers Michael Neiger, Todd Theoret, and Charlie Robertson walked and searched about 60 linear klicks of bush, shoreline, and marsh east of the Northeast Arm of Diamond Lake. 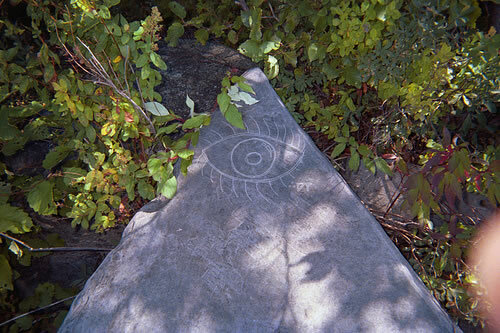 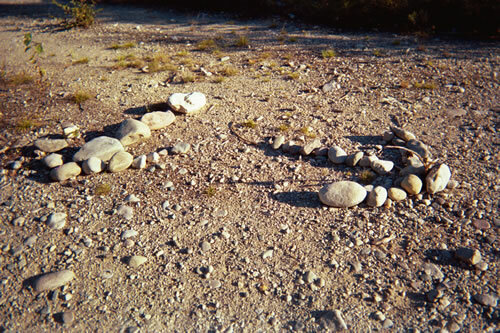 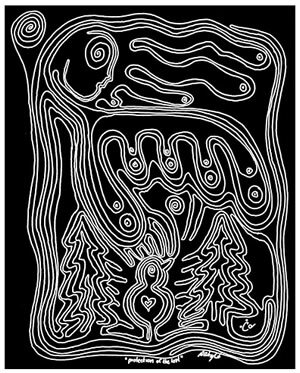 In addition to finding a petroglyph (inscription) in a massive, monument-like rock situated in a marsh between where Dan’s winter clothing and backpack/snowshoes were found, the team also located and charted 8 trees near his winter clothing that he may have chopped with a hatchet or bowie knife. 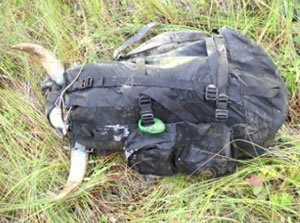 On Monday, August 12, 2013, Team MibSAR's Long-Range Special Operations Group (LRSOG) volunteers Chris Ozminski of Brighton, Michigan; Cathy Susan of Ann Arbor, Michigan; and Michael Neiger of Marquette, Michigan located and recovered Daniel's back pack, snowshoes, and other items of evidence.